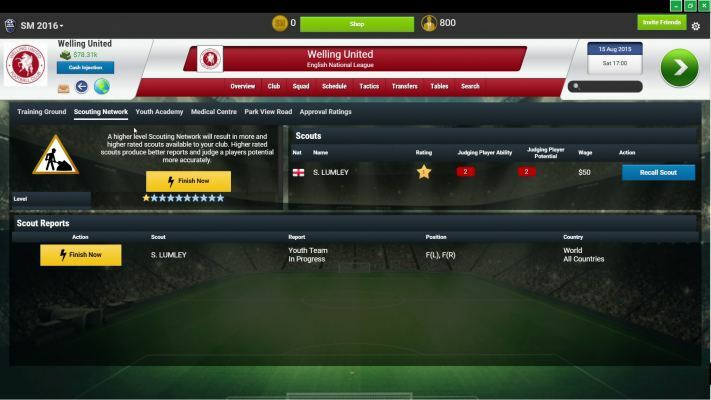 Soccer Manager is a Free-to-Play , Soccer Management MMO Game featuring two different football management games Soccer Manager 2016 and Soccer Manager Worlds. 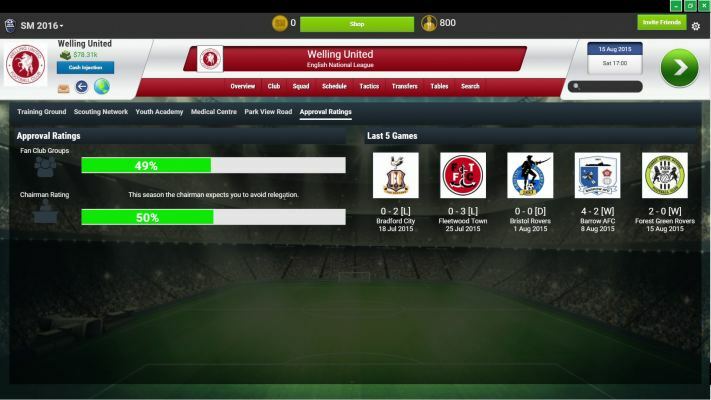 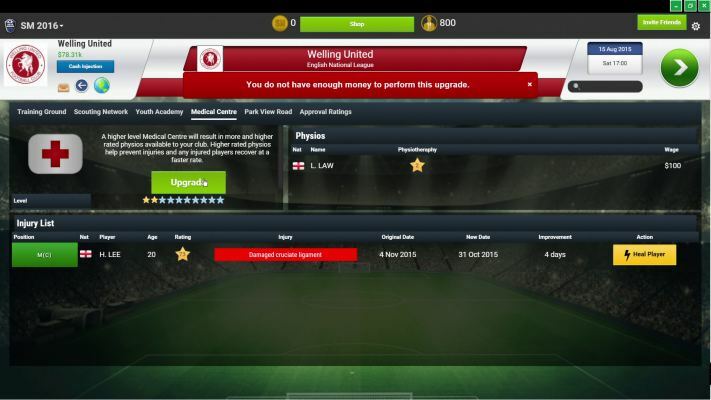 Welcome to Soccer Manager , home of the world's best soccer managers. 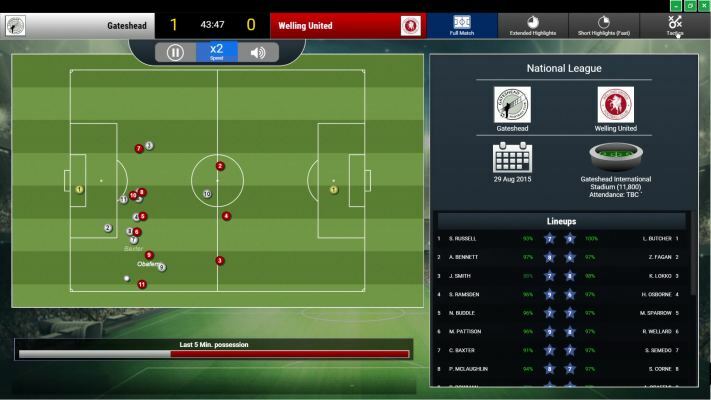 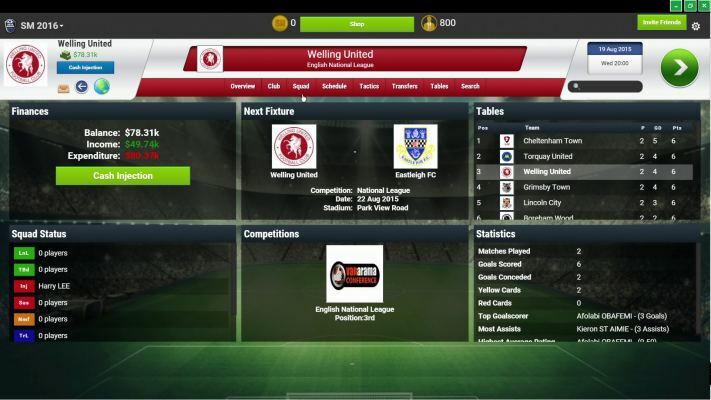 Featuring two different football management games, to test the skills of any manager - Soccer Manager 2016 and Soccer Manager Worlds, Play for Free and Compete for Real. 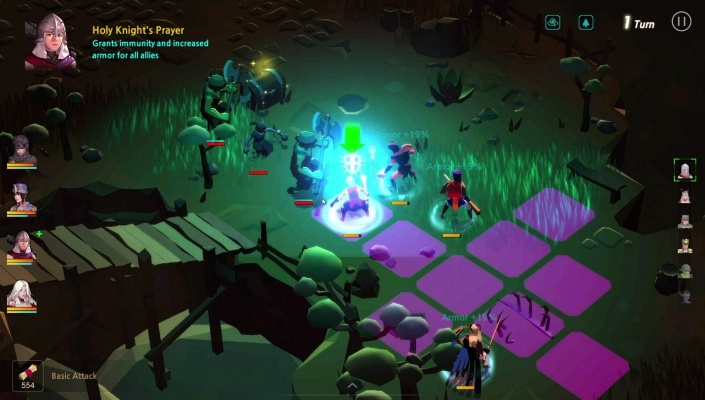 - Fast-paced, action-packed single-player game. 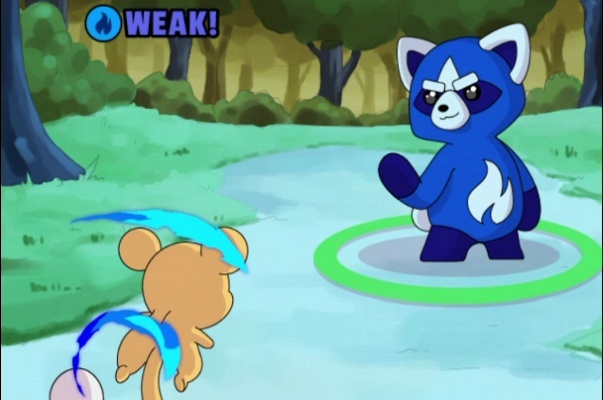 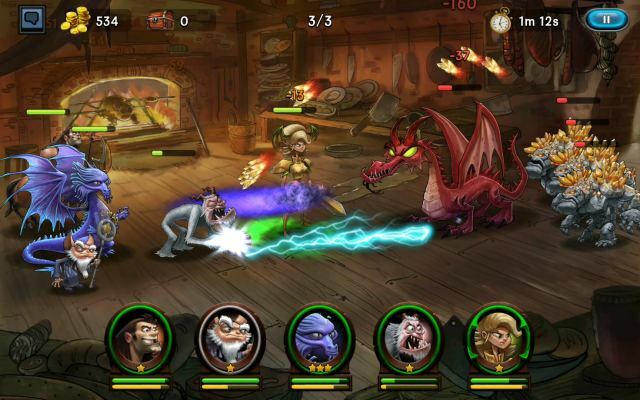 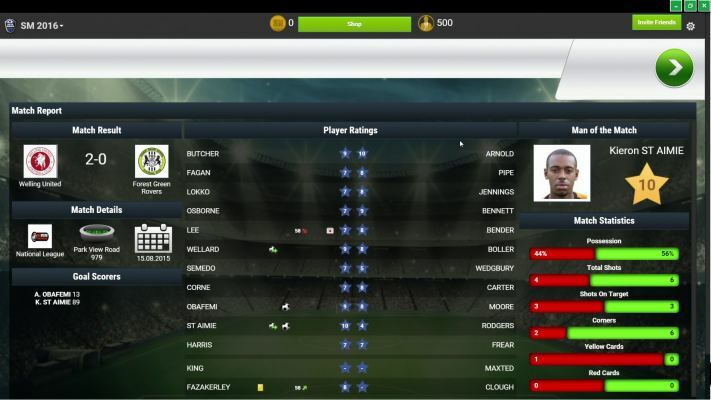 - Play anywhere, everywhere with our cloud-based game play. 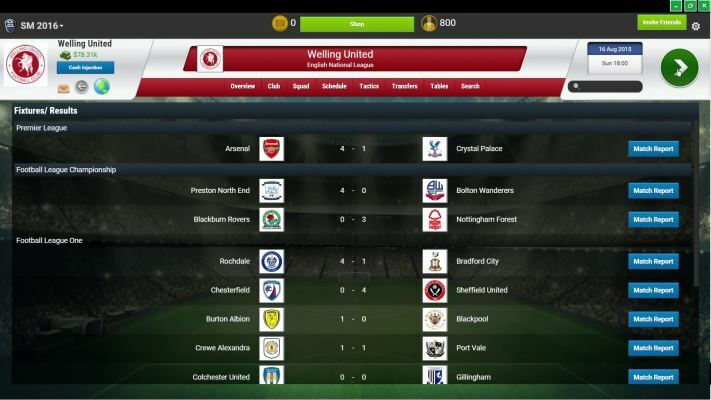 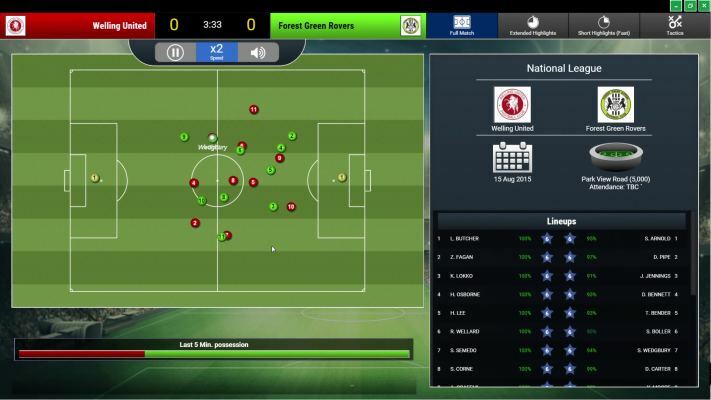 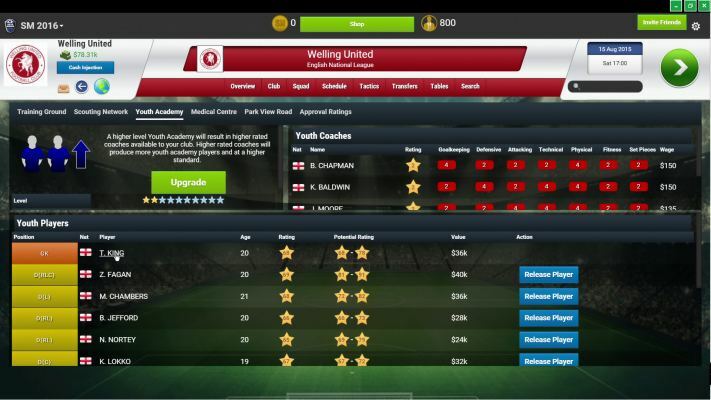 - Manage over 750 clubs in over 48 of the world's top leagues. 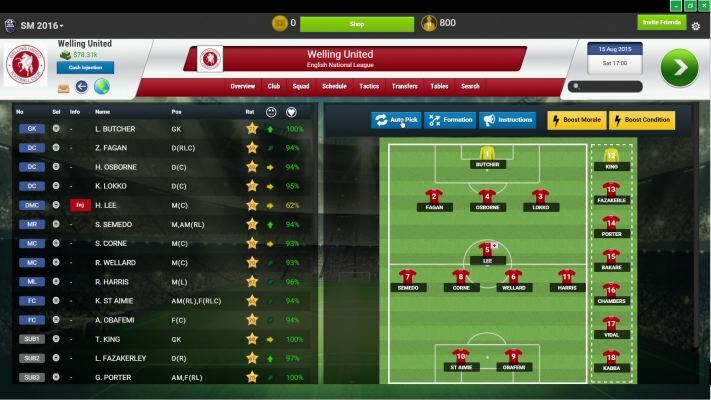 - Buy and sell players to improve your club from our cloud-based Wiki of over 70,000 players. 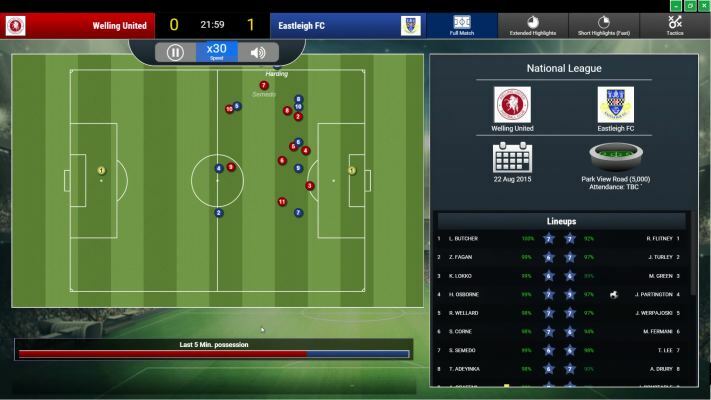 - Select your team and dictate the tactics off the pitch, then watch how they perform on the pitch with our 2D match engine. 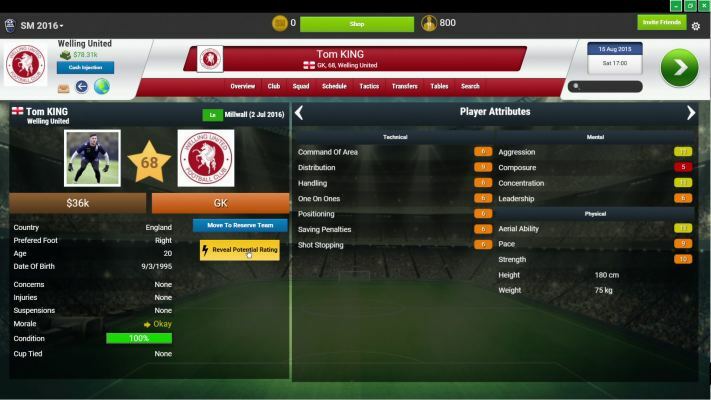 - Unique turn-based game play - manage 2 to 3 games per week against other managers. 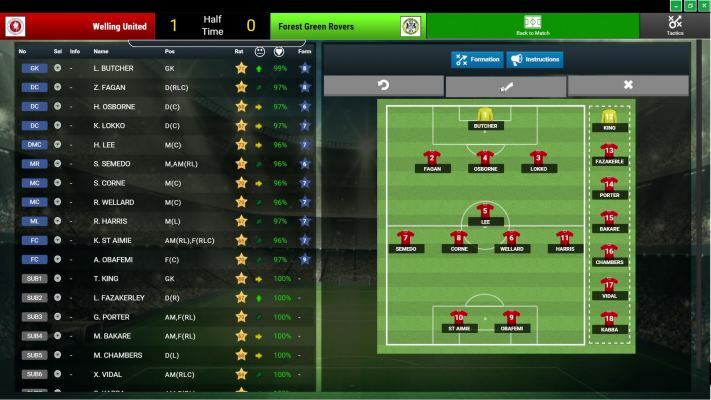 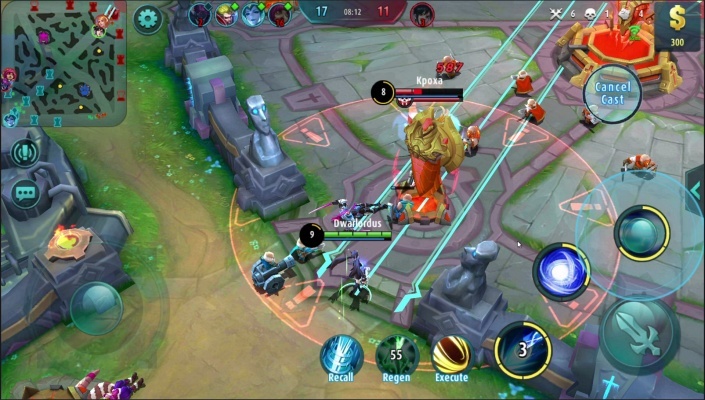 - Every match represents a unique challenge - set your line-up and tactics accordingly. 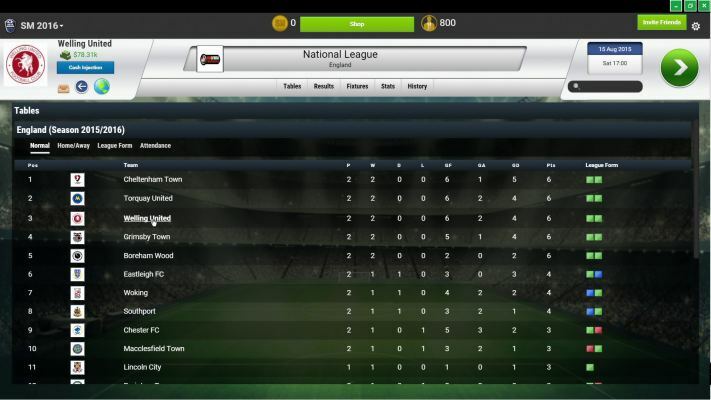 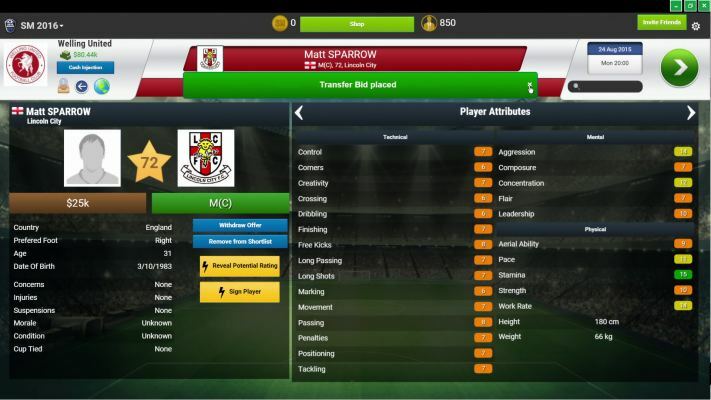 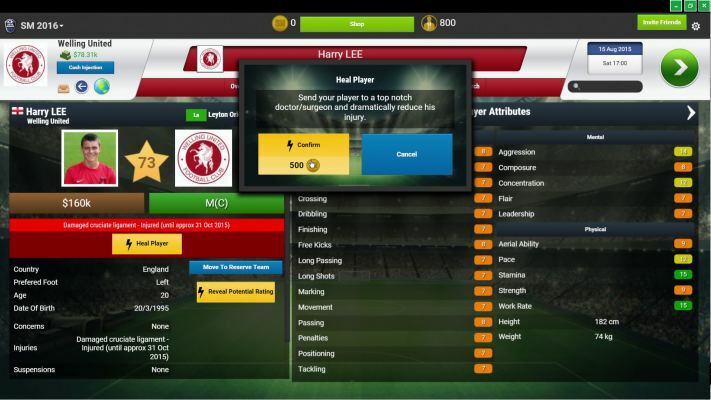 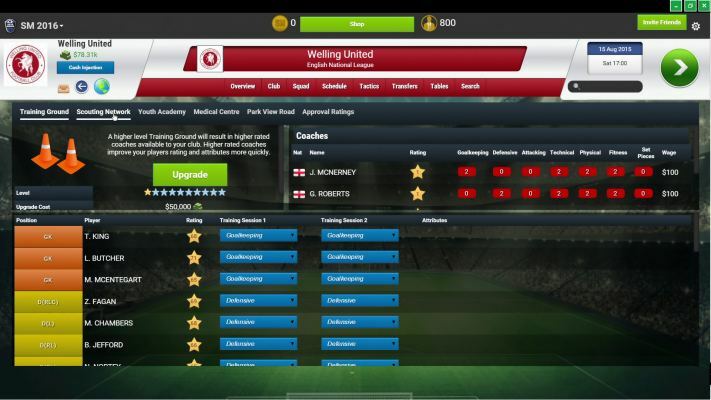 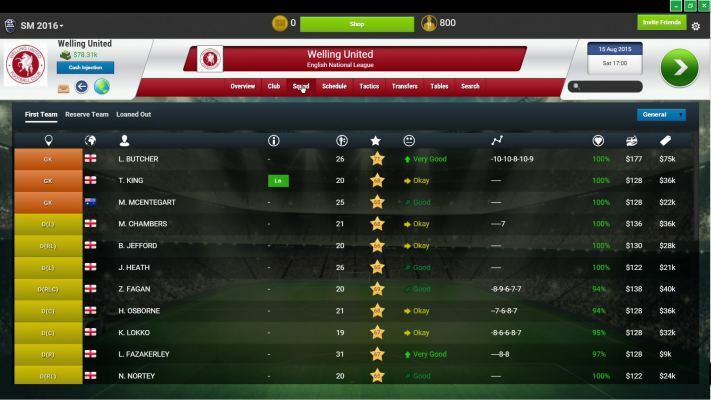 - Negotiate player transfers with other managers. 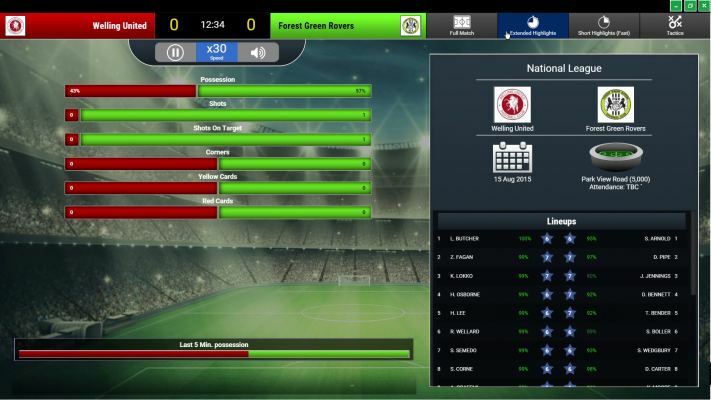 - Take complete control of your favorite club, or if you want a different challenge enter or build a custom game-world.